So, I have long hair. I have super long, thick, curly hair. What do I do with my hair, you ask? How did I grow it this long? 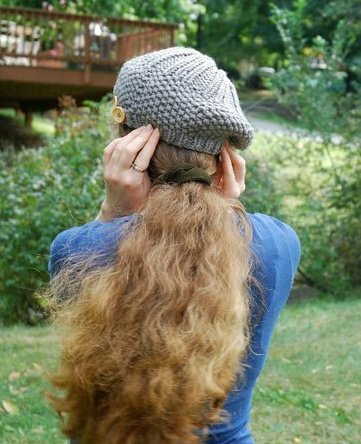 Are there any special things I put in my hair? First off, I was born with hair like this. Second, I really didn't start taking care of my hair until about six months ago. I mostly just let it grow and ignored it, except for when it was tangled in my seat belt or stuck on something I happened to inadvertently walk to close to. 1) I never put heat on my hair. Ever. I have naturally wavy hair and no problem letting my hair air dry. Heat is bad for your hair. I don't care what they say, or what product you smear on it before you dry or straighten it. =P Just let it air dry! 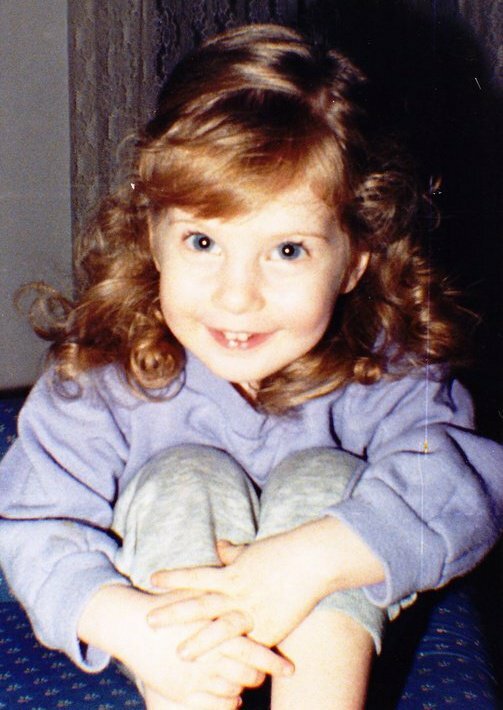 2) I wash my hair in cold water. I just started doing this one last week after a lot of research on how to wash my hair. "Cold water makes your hair look healthier and shinier. As a matter of fact, cool air makes your hair shinier too (that’s why there is a cool air button on your hair dryer). What the cold water does is that it closes the cuticle which makes the hair stronger and prevents dirt from easily accumulating within your scalp. Basically, the same principle with how it closes the pores of your skin as mentioned above. Stronger hair, of course, prevents hair from being easily pulled out when you are combing, and it helps in slowing down overall hair loss. " I don't take a full cold shower, I just make sure that I rinse my hair in cold water for 1-2 minutes before getting out. 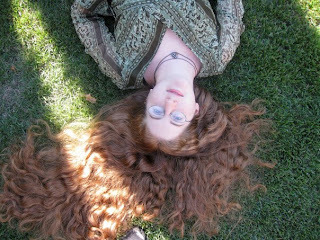 3) I use 100% natural shampoo. 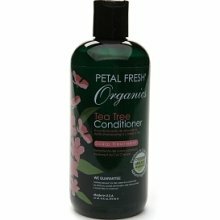 Right now I am using Petal Fresh Organics, which is paraben, sulfate and phthalate free. I use their Tea Tree scent--smells like peppermint. Wakes me up! 4) Once a week I put coconut oil in my hair. And also sometimes I put in castor oil. I started doing this two weeks ago, and I like the way it feels and makes my hair smell. I buy mine from this etsy shop.